THE SURPRISE GIFT FROM MY LONG TIME FRIEND, JOE ! 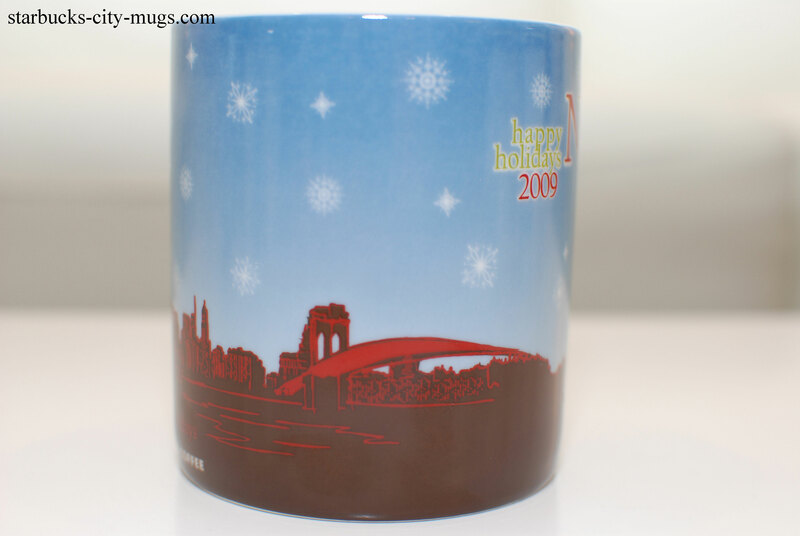 Joe sent me 2 NY 2009 holiday mugs! It was so thoughtful and sweet of him. 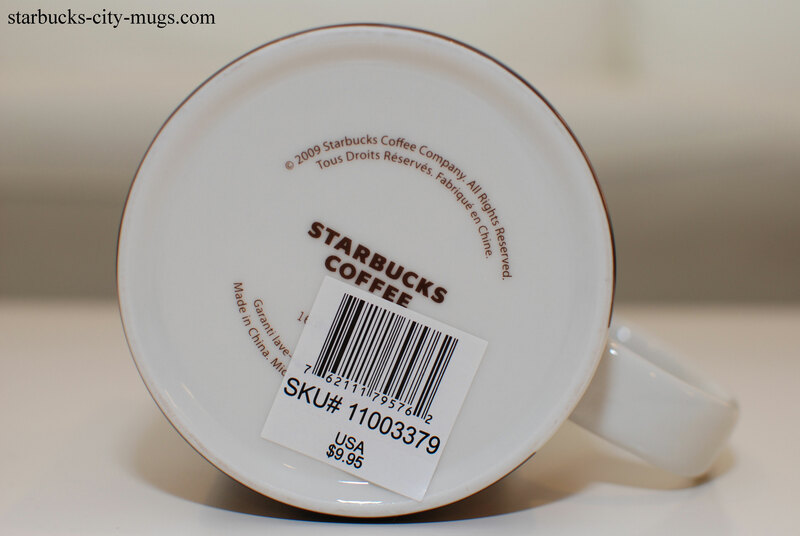 Most of my friends know that if they get me a mug, they get my friendship and undying loyalty for life! 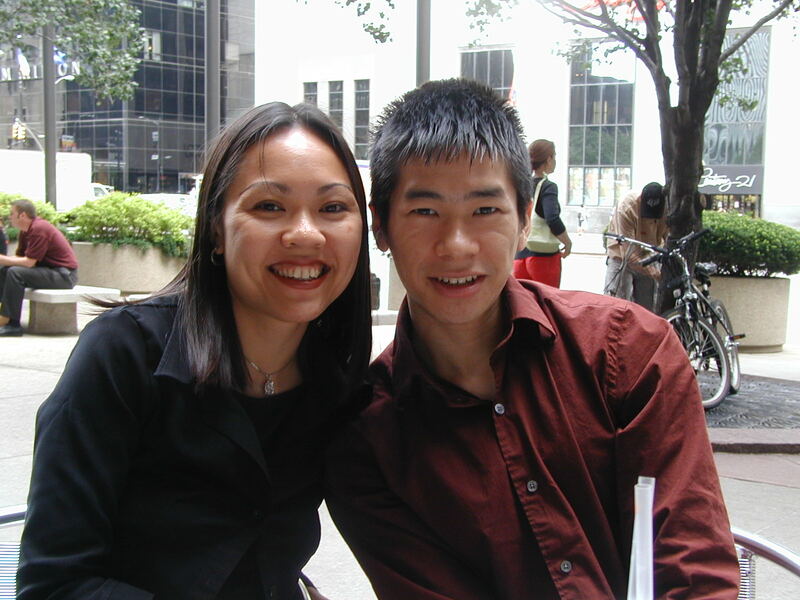 🙂 This was about 5 years ago that I received the mug but this picture was taken in 2001, 13 years ago! 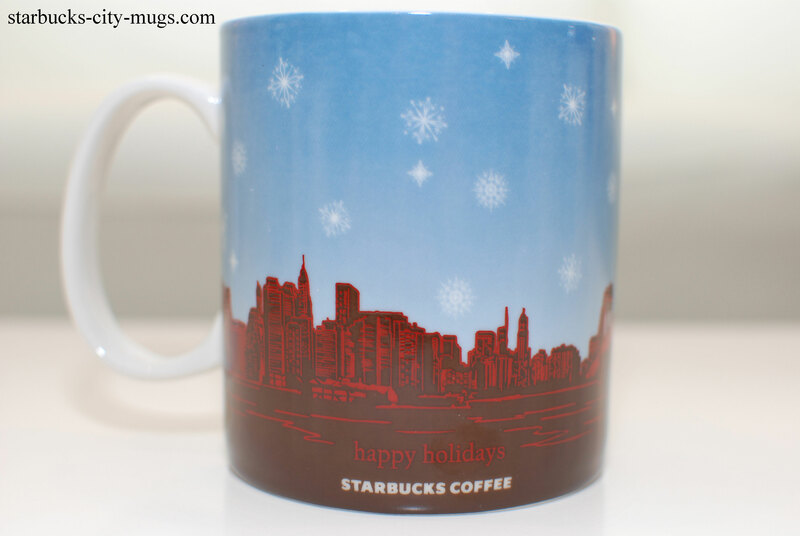 These holiday mugs are hard to get because they are only around the holidays and it’s just too cold to make a trip to NYC. 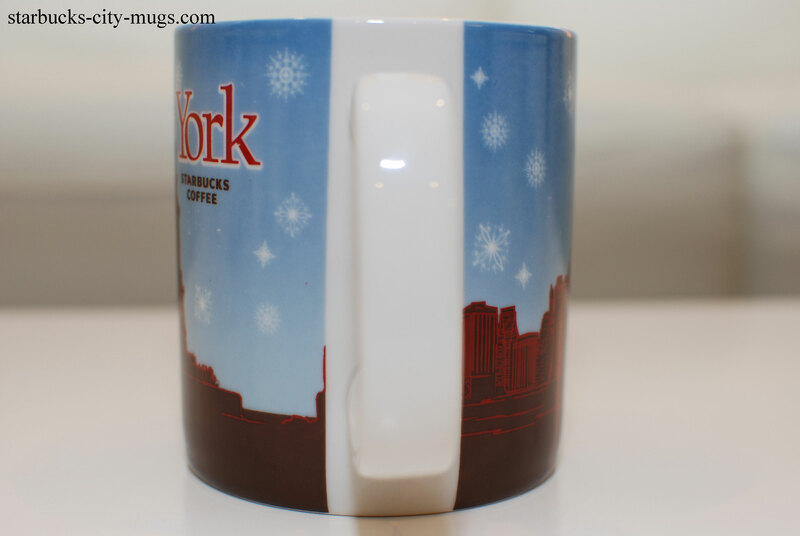 I love NYC but the wind in the city in the winter makes it really unbearable. However, it’s the prettiest city by far, especially Rockfella center where the ice skating ring is. That is also featured in many movies! 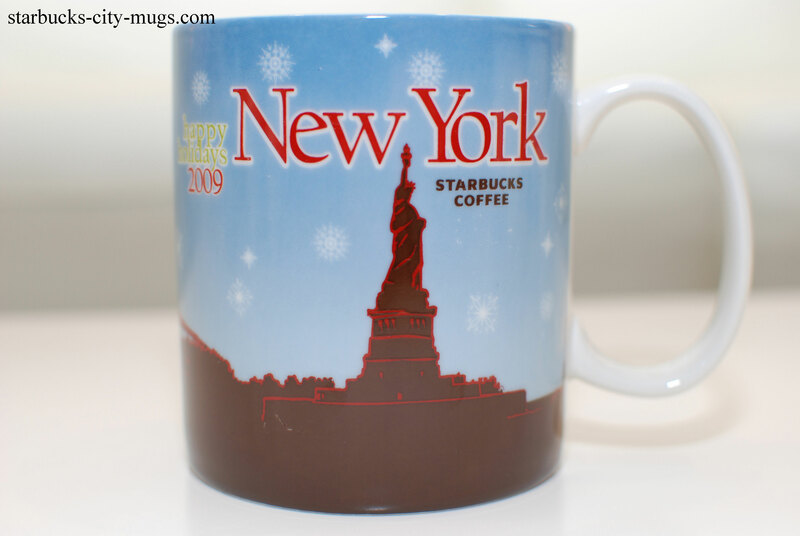 Speaking of which, I love the movie, “New York, I Love You’.